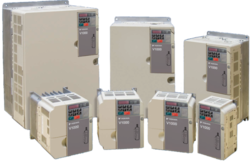 Providing you the best range of refurbished vfd ac drive, danfoss refurbished vfd ac drive, yasakawa refurbished vfd ac drive, mitsubishi refurbished vfd ac drive, fuji refurbished vfd ac drive and abb ac drives with effective & timely delivery. 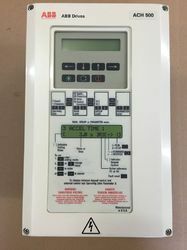 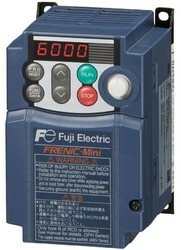 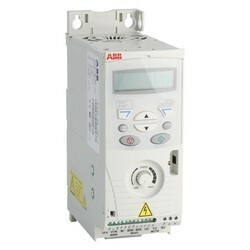 We are the leading supplier of the VFD AC Drive. 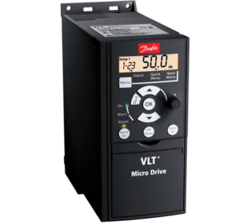 We also provide refurbished drives for almost all the makes . 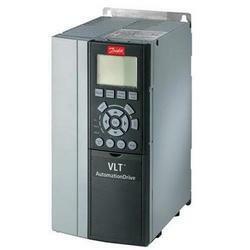 For all refurbished automation products we have one point solution .